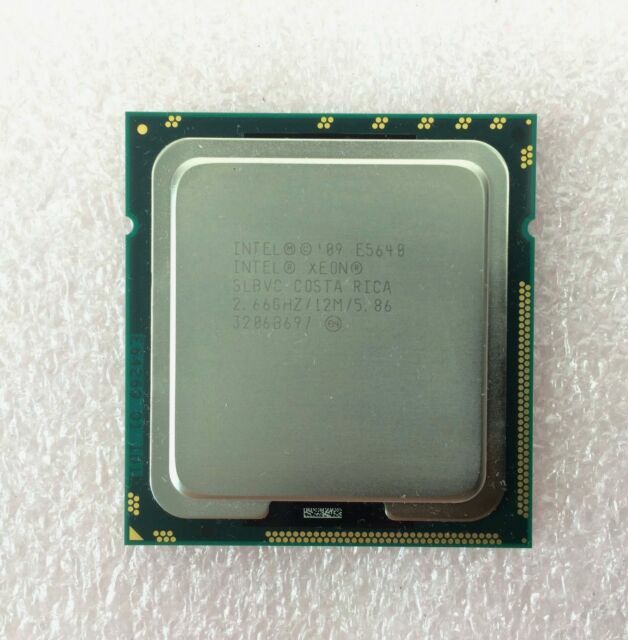 I would not have purchased this CPU new as it was too expensive for my budget. This one gave slightly dated technology at a fraction of the cost of a new one. Revitalized an older board for a music server at home. Amazing performance for such an old processor. Server processors like this E5640 always make a good processor for a cheap build once it reaches the end of its life cycle. I highly recommend these processors to anyone wanting to start a cheap server of their own.